Whatever Marvel did to make the first Cap flick a delight; they did a complete 180 and managed to make it even better. Despite many attempts to improve upon this one, Marvel have never quite been able to get back to the heights that Winter Soldier achieved. 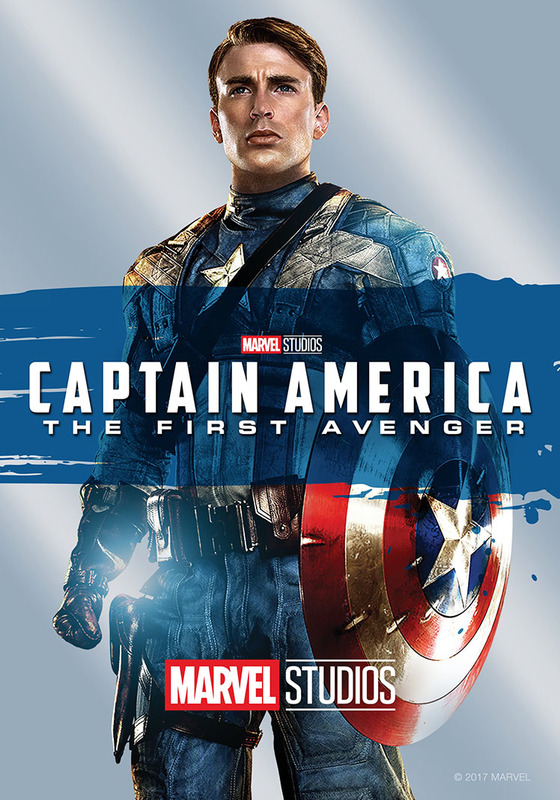 Part super-hero film and part spy/espionage thriller, TWS gives us a personal story of Steve Rogers adapting to being a man out of time while also facing what he considers his biggest failure. The titular villain is a force of nature with a musical cue that is harrowing; cracking across your eardrums when he comes into frame. 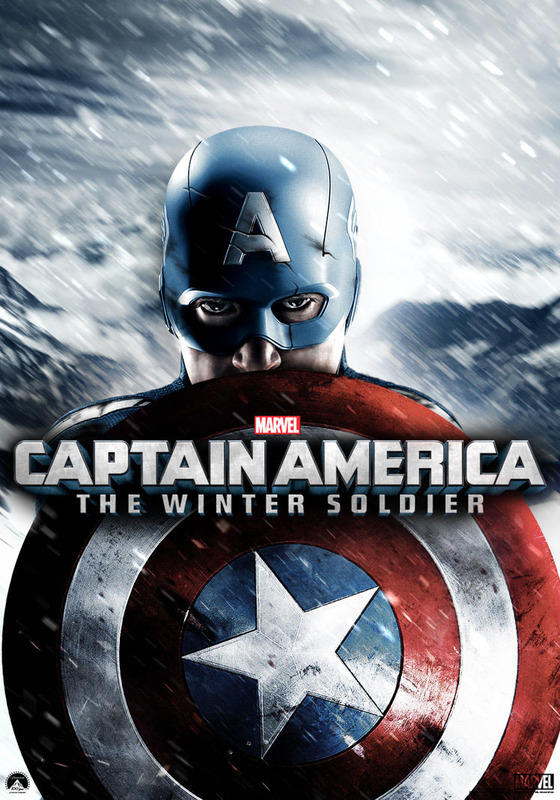 The Winter Soldier is like a Terminator with a custom skin-suit designed to attack Steve Rogers’s psyche. The character moments in this one are the strongest in the series and the strongest in any MCU franchise. There’s a real tragedy behind the scene of Steve and Peggy once Peggy starts repeating herself. I promise you, the top three on this list are not all of the Captain America films. First Avenger is a film that manages to be as fun in its old-timey setting as The Rocketeer (A film I grew up loving and still love to this day) while also being engaging and exciting. This is a near-perfect origin story for Steve Rogers. We follow the plucky beanpole from getting bullied on the streets of Brooklyn, through his military training, all the way to his arrival as the Super Soldier. The first of the Cap trilogy has dynamite visuals, a compelling story and great performances by a stellar all-star cast. This tends to be the single most overlooked film in the Marvel Cinematic Universe I’m just not sure why. The Incredible Hulk was awesome. 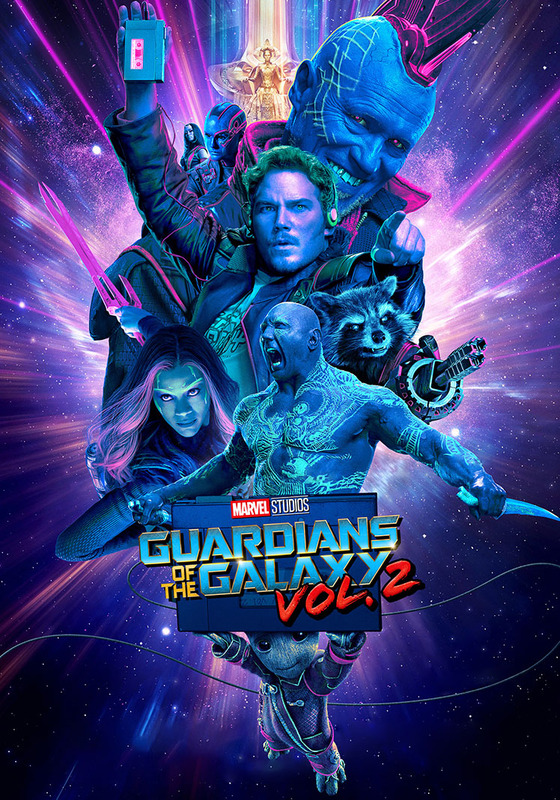 While not as great as Winter Soldier or Guardians 2, it stands on its own two feet to create a movie that both adds to the cinematic universe while not being reliant on it. 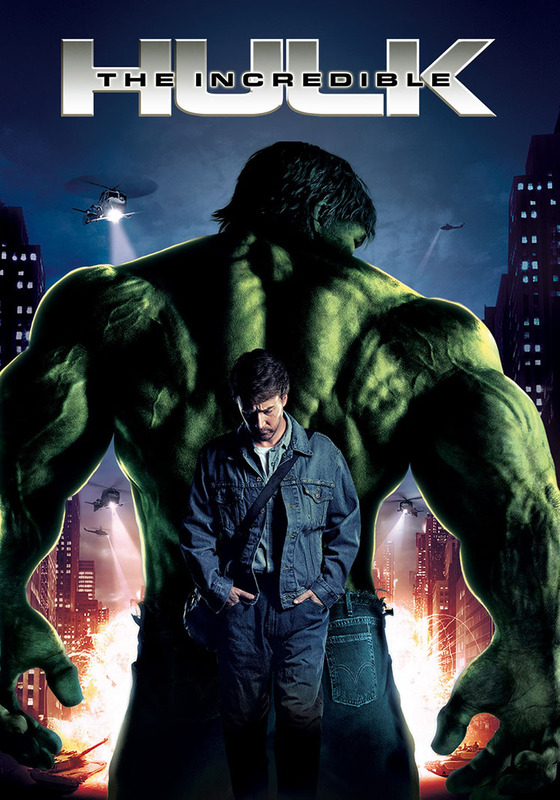 Edward Norton was a fantastic choice for replacing Eric Bana as Bruce Banner. Tim Roth kills it as Emil Blonsky. Despite not looking like a lumbering and imposing figure, there is a certain unhinged quality to Roth’s performance that adds a genuine menace to his character. The CGI was great for the time and actually holds up better than one might expect now. In fact, it’s even better than the CGI of some of Marvel’s more recent features. Let’s get something clear. Black Panther is good. Black Panther is really good. However, it is not the best Marvel film. It suffers from many of the same issues that plague the entire pantheon of the MCU. While the performances by Michael B. Jordan and Andy Serkis make the entire film, they are ultimately wasted as Marvel follows their formula of killing villains. Jordan’s performance is so good that it makes T’Challa look boring by comparison. This also happens to be one of the Marvel films alluded to in the previous entry that suffers from wonky CGI in areas. The mine cart fight looks like two rubber figures limply throwing limbs at one another. This is a sign that the films are getting into an over-produced, Star Wars prequel territory. 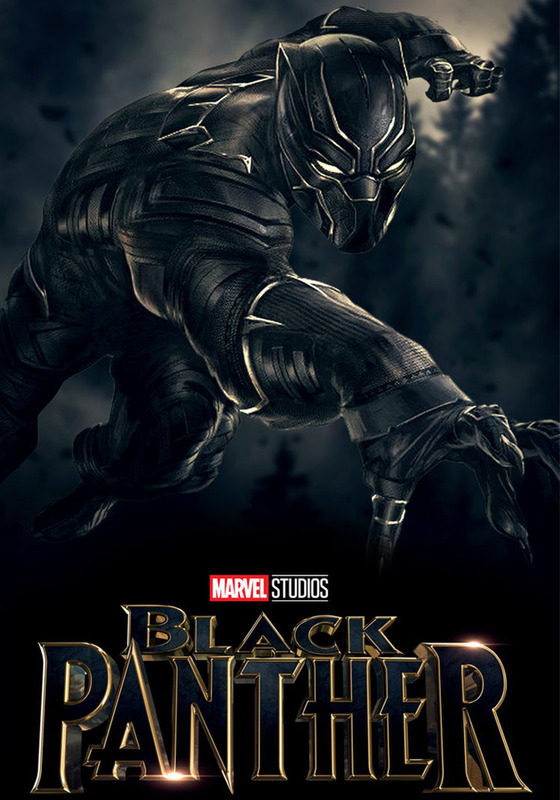 Thankfully, Black Panther is far better than any Star Wars prequel. Heck, it’s better than at least one of the original trilogy. Yeah, I said it. And that’s it! I would’ve done a top 10 but as there are currently only 18 films in the MCU, things would’ve taken a turn for the negative rather quickly. You’d only be leaving out 44% of the films in the entire catalogue at that point. You really wouldn’t have to be that good to make it on the list after a while. Kind of like how the St. Louis Blues have made it to the NHL playoffs so many years in franchise history. I’m sure you have some favorites that you don’t see on the list, so don’t forget to share your opinions in the comments section as well as the variety of vitriol about myself, my family, my friends and my entire lifestyle you kindly troll-people, you.